Up until around 500 million years ago, the continents of Earth were practically lifeless, harboring – at most – slimy mats of bacteria on rocky, barren wastelands. 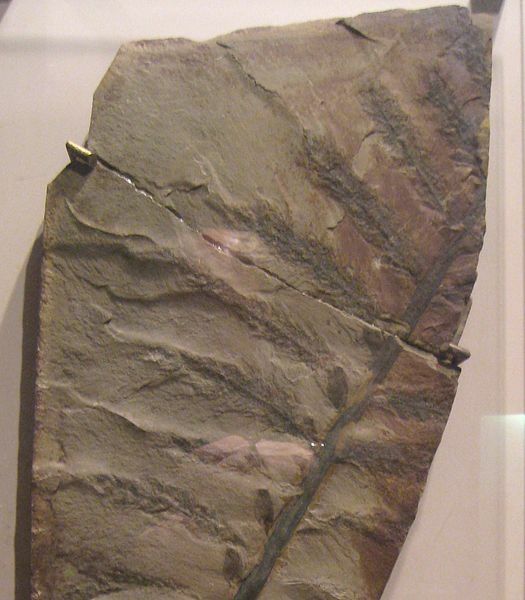 Around this time plants began to creep out of the oceans, gradually developing adaptations that allowed them to expand further and further inland over millions and millions of years. But there is a dark side to this story: the increasing success of plants on land may have contributed to one of the largest set of extinctions known to the fossil record. ← A New Black Hole?